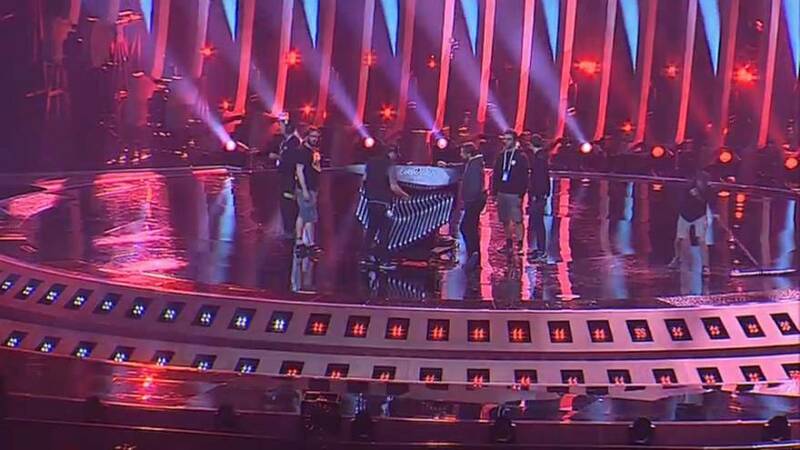 Las casas de apuestas sitúan como clara vencedora del certamen a la israelí Netta Bazilau con su tema "Toy". I can confirm that I got injured during the rehearsal and the situation got worse after several hours. I cant even walk now. Got back from the first hospital and I am now heading to another one. Thanks for all your messages and prayers we are all doing our best to get me up on my feet soon. ? ?❤️ I will perform no matter what.